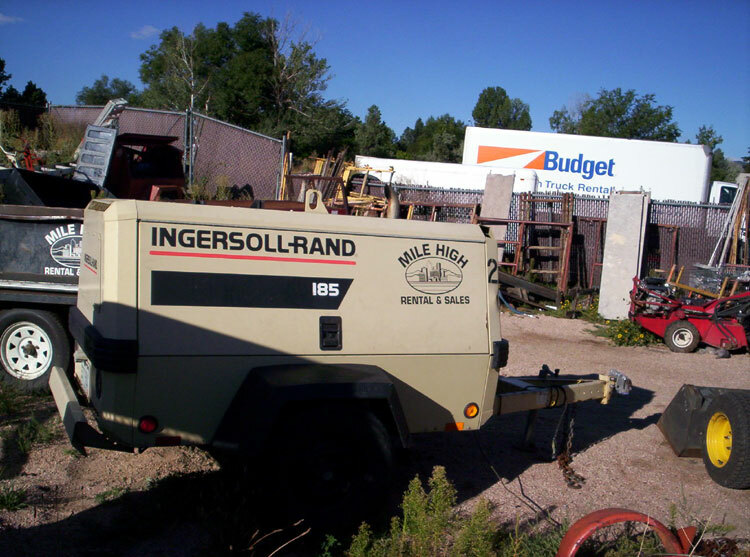 To serve you, your equipment rental needs are never far from being met. *5000 lb. To 14 ft.
*2500 lb. To 21 ft.
*Step 6, 8, 10, 12, 16 ft.
*Extension 24, 28, 32, 40 ft.
*Sewer Augers, Hand & Elec. 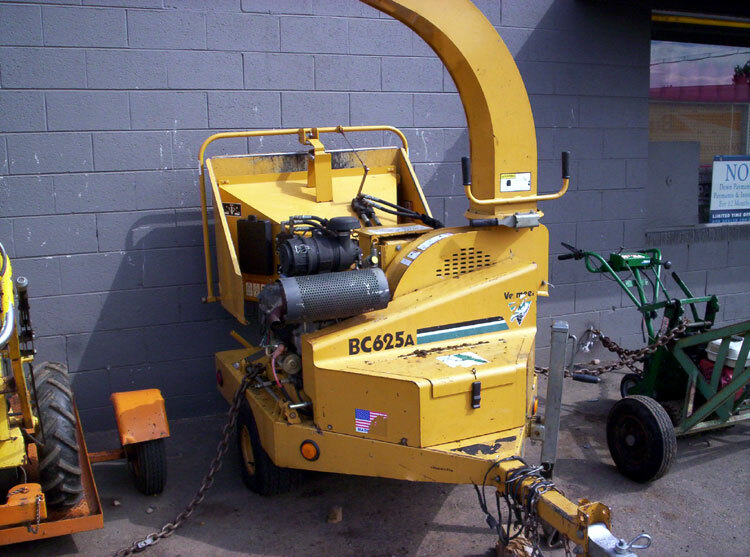 Need to contact us about your rental equipment needs? We'd love to hear from you by phone, but if this is more convenient, drop us a note and we'll get back to you! Replacing your roof? We've got air nail guns. Moving dirt or rocks? We've got loaders (Bobcat & Ramrod). Can't reach? We've got ladders. 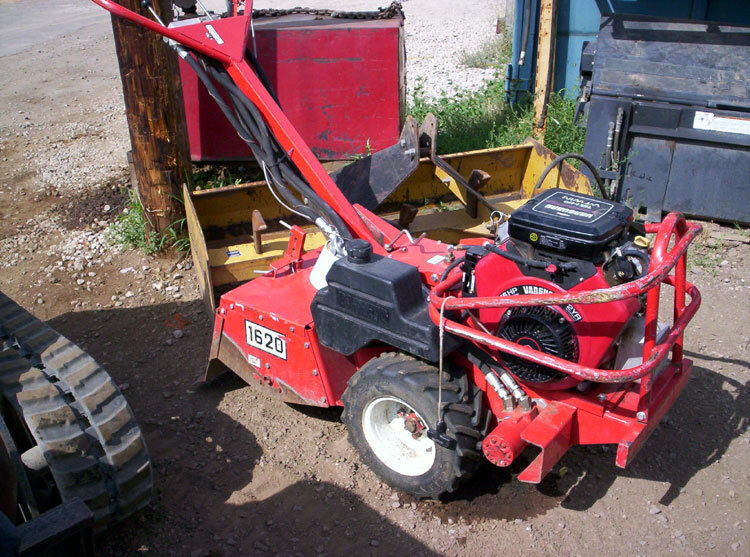 Whatever your equipment rental needs, just think Mile High Rental & Sales. 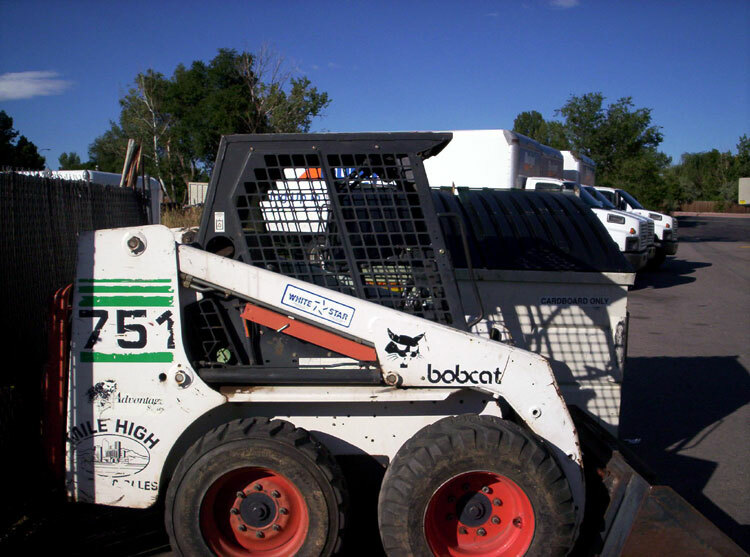 Here to serve you, your equipment rental needs are never far from being met. Call us today in Englewood (4817 S. Broadway) at (303) 789-2537. 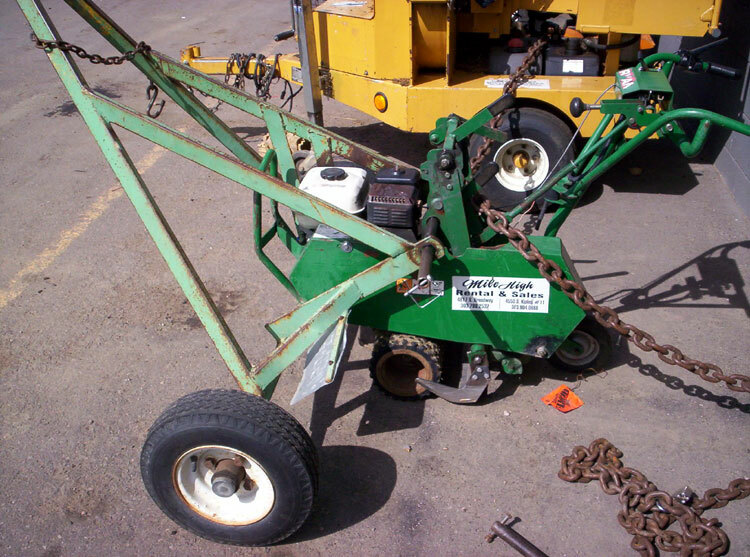 We've got your lawn & garden equipment - branch chipper, edger, wheelbarrow, sod cutter, and chain saws. Planning a party? Come to Mile High Rental & Sales for tables, chairs, popup tents, and other party items. 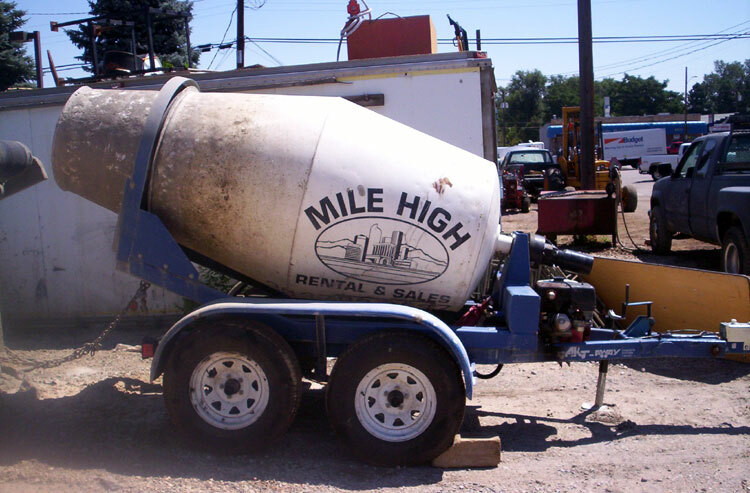 Mile High Rental & Sales is a general equipment rental company located in the south Denver metro area. We are located in Englewood. 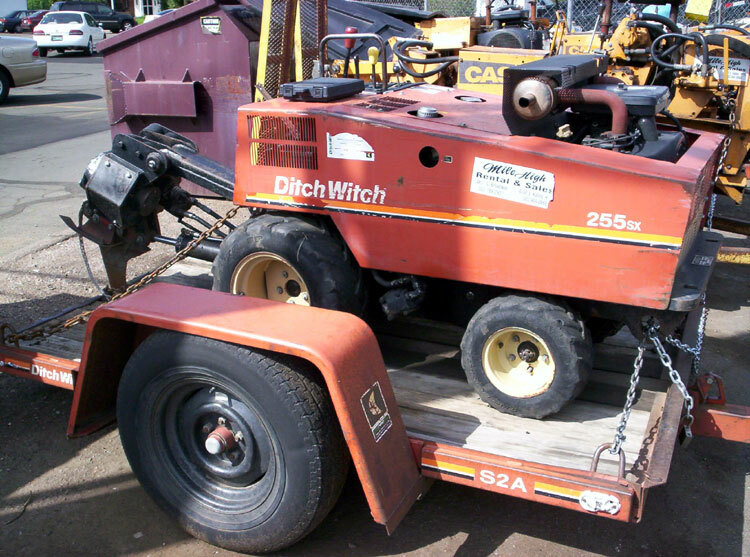 We are family owned and operated, and have been in the rental equipment business for over 30 years. 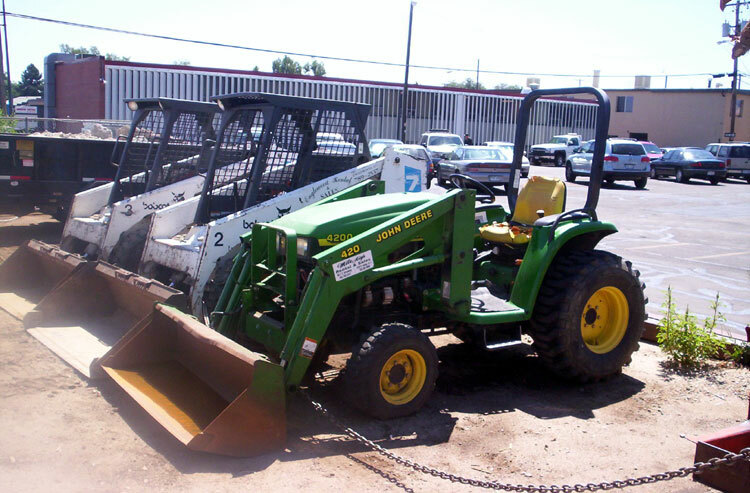 We carry a wide variety of items to meet your rental needs. 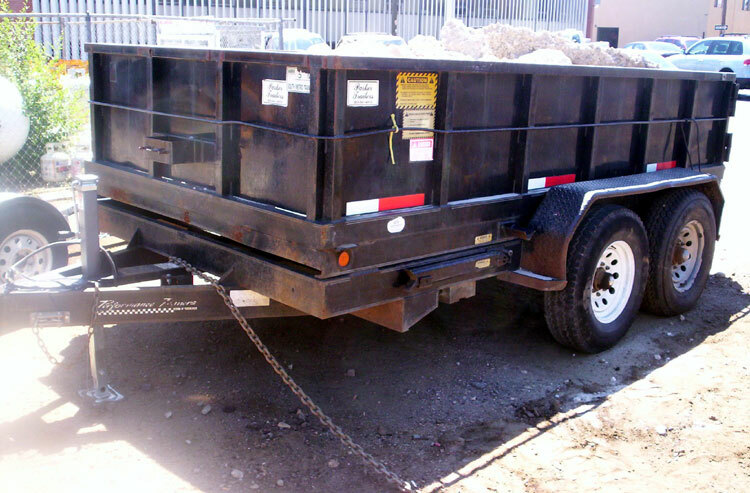 Air compressors, backhoe, blowers, concrete and scaffolding equipment. We also have plumbing and electrical tools, jacks, floor care, and lawn/garden items. 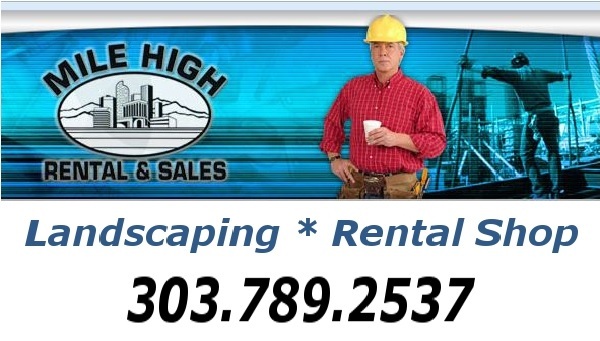 Mile High Rental & Sales is a member of American Rental Association.